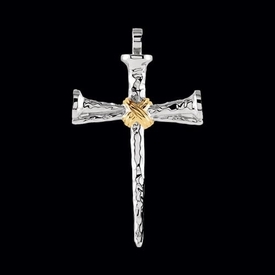 Double Design Cross. 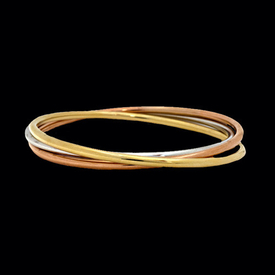 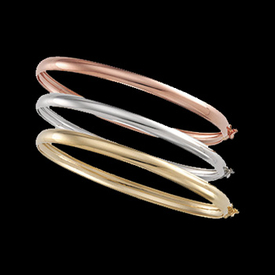 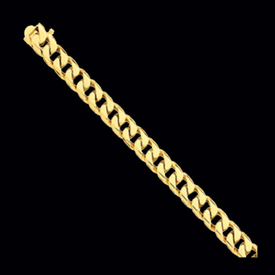 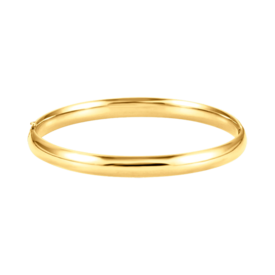 Beautiful 14K White or Yellow Gold. 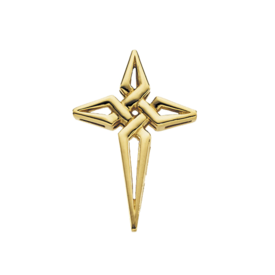 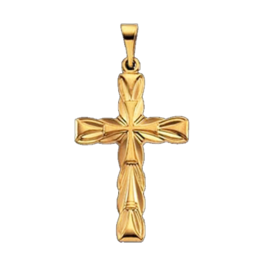 Cross is a solid design with a flat polished back. 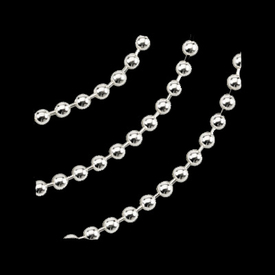 Available in 3 sizes 19x13mm, (small) 23.